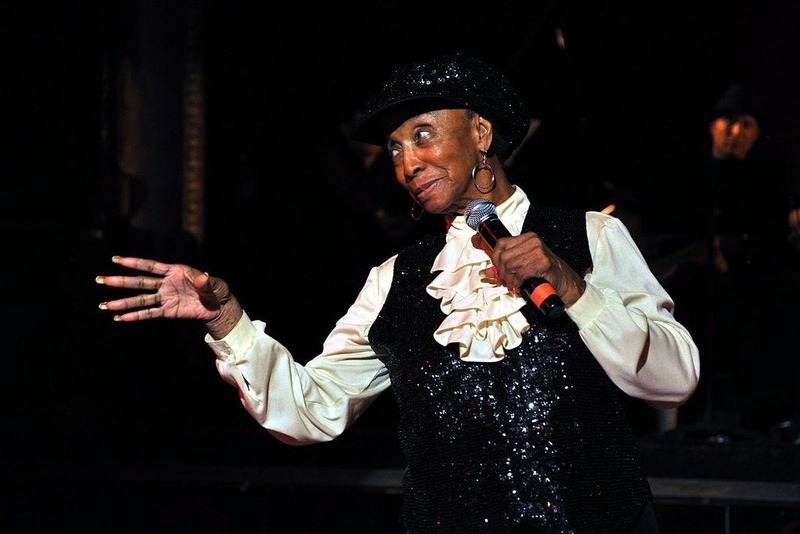 Ms Norma Miller the legendary “Queen of Swing” is in need of our help. Recently diagnosed with congestive heart failure Norma is still determined to be with us all to celebrate her 100th birthday on Dec 2nd 2019. Norma's wish is to stay at home while she recovers and to accommodate her wishes we are raising money for a full time aide to assist Norma so she can keep on Swinging! Thank you in advance for any contribution you may be able to make for Norma! **Donations to Norma are tax deductible. Contributions to the Frankie Manning Foundation Fund, a restricted fund administered by the Houston Swing Dance Society (a nonprofit charitable organization recognized as tax-exempt by the IRS in accordance with Internal Revenue Code Section 501(c)(3)), are generally tax deductible in the United States and certain other foreign jurisdictions. HSDS Federal Tax ID: 76-0532098. 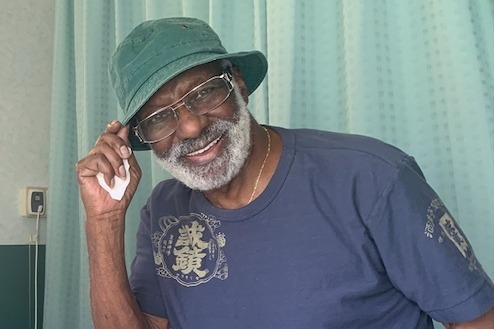 Withdrawals will be made by Frankie Manning Foundation board member, Buddy Steves, who will make direct payments for the aide for Norma Miller. Norma Miller aka “The Queen of Swing” was born in Harlem NY in 1919 and named after her father Norm who died from pneumonia while serving in the army one month after Normas birth. That left her mother to raise Norma and her older sister Dot on a maids salary. Norma took dance lessons from a young age and when the family moved into a run down apartment it wasn’t all bad, as she could look down on the famed Savoy Ballroom and hear the hottest bands of the Swing era blasting out below. To help her mother pay rent Norma danced for invited guests who were also served bath tub liquor. On Easter Sunday in 1932 Norma got her big break when dance legend Twist Mouth George saw twelve year old Norma dancing on the sidewalk and invited her to perform with him on the famed Savoy’s dance floor for the fist time . Soon Norma won a dance contest at the legendary Apollo Theatre and at thirteen was invited to be the youngest member of Whitey’s Lindy Hoppers. School would have o wait as Norma set sail for Europe to take her place in history by spreading a new dance around the world called “The Lindy Hop” named after the legendary aviator Charles Lindbergh. In 1937 Hollywood came calling and Norma was cast as a dancer in the Marx brothers film “A Day at The Races”. Then it was off to Rio De Janeiro for what was suppose to only be a two week gig that is until Pearl Harbour was bombed and then it was simply too dangerous to board a ship home. Ten months later Norma saved enough money to fly back to the States. Once landing in Florida she came up against something she never really experienced before, segregation and discrimination. That didn’t stop her from becoming the first black act to play Miami beach with Cab Calloway. even though she would be thrown in jail if found on the beach without a pass after midnight. Her trailblazing way of always fighting for what’s right also found her breaking another color barrier in Las Vegas being the first black dancer to open at the Flamingo hotel with Count Bassie. Norma’s list of close friends reads like a whose who in the Jazz world, Armstrong, Basie, Ellington, were all not only friends but her confidants. When the music finally changed and her dance routine couldn’t find work Norma simply reinvented herself. At the suggestion of her good friend Redd Foxx she became a stand up comedian and would later star on his show “Sanford and Son”. She cut her comedy chops at Reds club in West Hollywood and opened each night introducing the up and coming talent of the time including Richard Pryor, Bill Cosby, and Flip Wilson among other legends. As Vietnam heated up the troops also needed to be entertained and after being offered ten thousand dollar to perform Norma was on the next plane headed for the battlefield eventually playing every base in Vietnam.Norma’s true love was and always will be dance, she saw how it first brought black’s and whites together on the dance floor together for the first time as a child in Harlem and still believes in its magical power of bring people together. 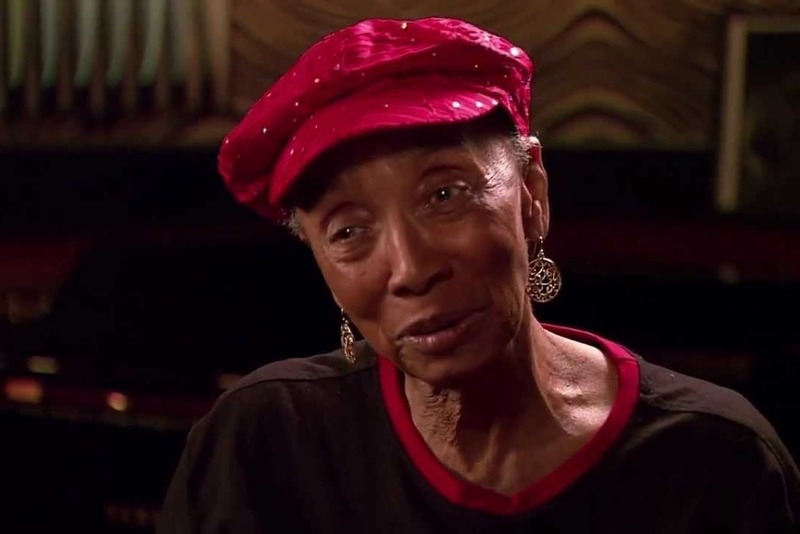 Norma Miller has also worked as a dance instructor and choreographer for several major motion pictures and today she continues to tour the world with her very own Italian Swing Band. Along the way Norma has managed to approach every obstacle in life with the words of wisdom she credits her mother with “When you ain’t got a horse you ride a cow”. Mickey Davidson sends us good news from Norma Miller. She is home! She has been discharged from the hospital and rehab and is very happy to be in her own home. On behalf of Norma's team, thank you so much for your continued donations. One of the board members of the Frankie Manning Foundation had the opportunity to speak with Norma yesterday. She is in rehab. She sounded terrific! She is experiencing some has "shortness of breath" but is also walking every day. Chazz Young also had a chance to visit her a few days ago, shown here and wishing everyone hello! Members of Norma's team who are in Florida with her are also upbeat and optimistic. A video message from Norma Miller. We have hit the initial goal of $25,000!!! Thank you to everyone who has donated! Plans for Norma's future are coming into focus and there will be additional financial needs so please stay tuned for more updates.